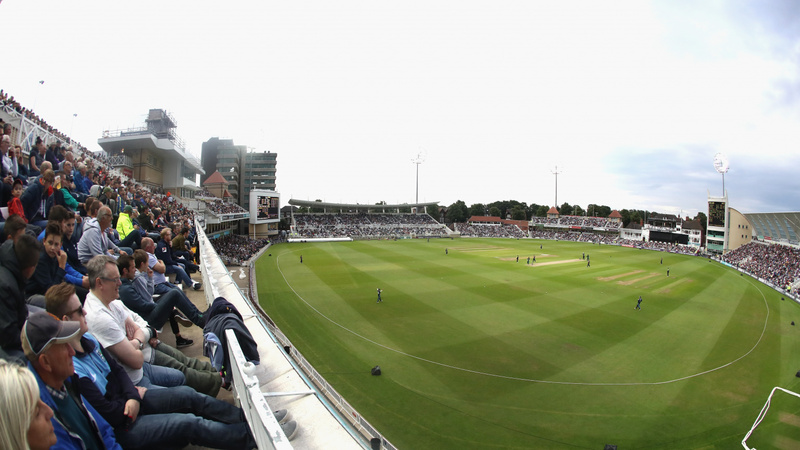 Nottinghamshire Cricket Board Premier League - an ECB Premier League which includes the 12 leading clubs in the county. Matches are 100 overs in length. The Bassetlaw & District Cricket League- predominantly based in the north of the county, this league has 99 teams from 51 clubs that operate in 9 divisions. The length of match varies between 100 overs and 92 overs depending on the division. The Gunn & Moore South Nottinghamshire Cricket League operates mainly in the south of the county and has 131 teams from 66 clubs playing in 13 divisions. The length of matches varies between 100 and 90 overs depending on the division. The Mansfield & District Cricket League - based in the north and west of Nottinghamshire. The Newark Club Cricket Alliance - based mainly in the south and east of Nottinghamshire. The Newark & District League, The Newark Alliance Cricket League and the the Nottingham Evening Cricket League provide a variety of fixtures and match durations. There are also a number of cup competitions organised by the leagues and Nottinghamshire clubs regularly compete in ECB national competitions.